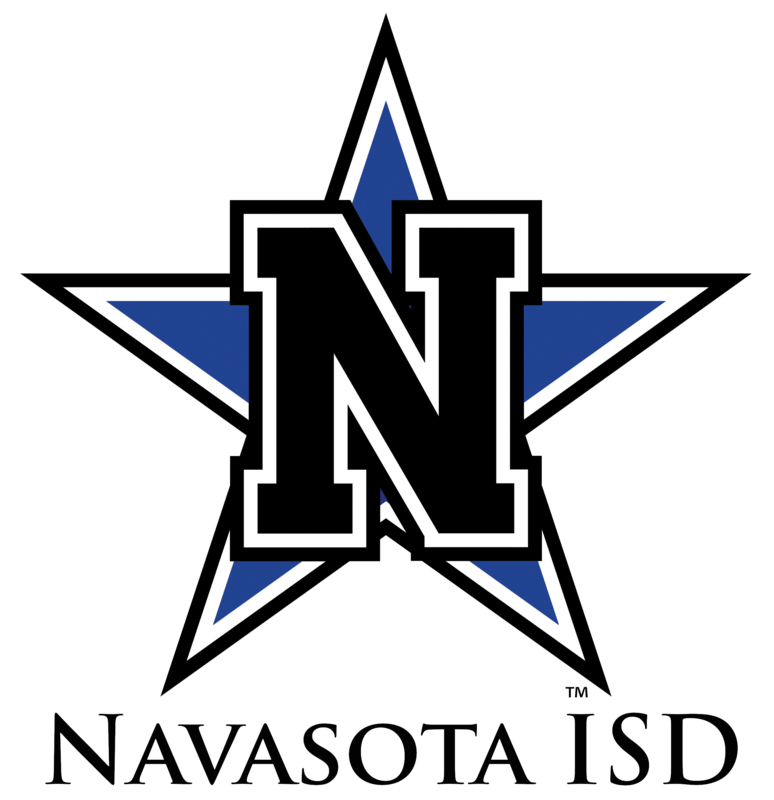 Navasota ISD's Board of Trustees meets in regular session on the third Monday of each month at 6:30 p.m. in the Board Room of the Administration Building, 705 East Washington Avenue. The Board may call special meetings or change the regular meeting site or time if conditions warrant. Agendas for regular or called meetings are posted 72 hours in advance at the Administration Building. All meetings are open to the public in accordance with the Texas Open Meetings Law. Official action is taken in open session. The Board may convene into Executive Session to discuss pending litigation, property acquisition or sale, or personnel matters, as authorized by Texas Government Code 551. No votes are taken in executive session.